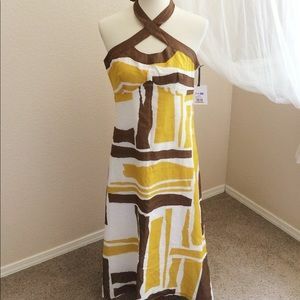 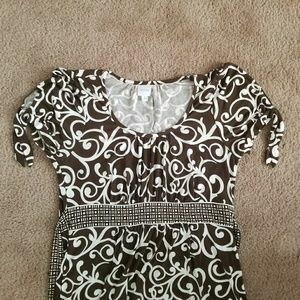 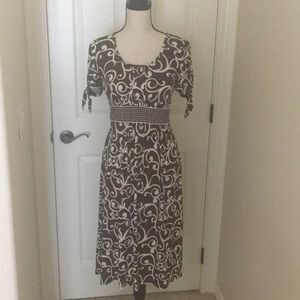 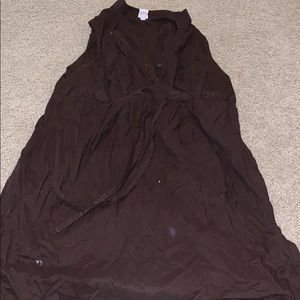 Long brown summer dress / fitted on middle area . 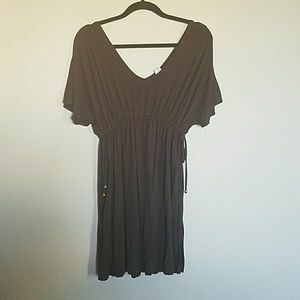 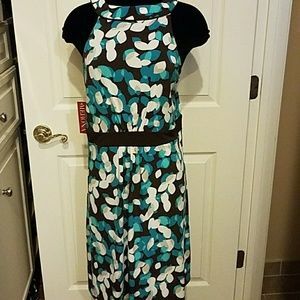 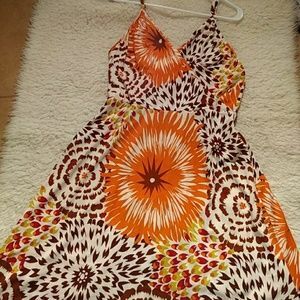 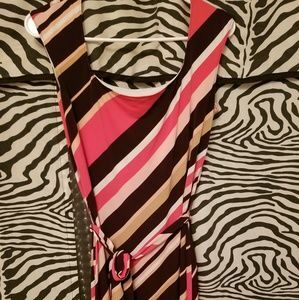 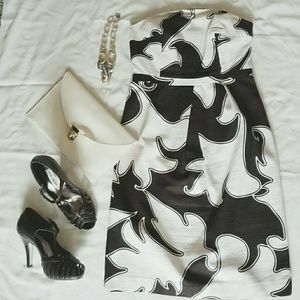 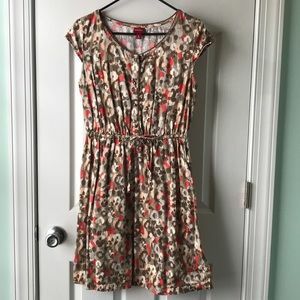 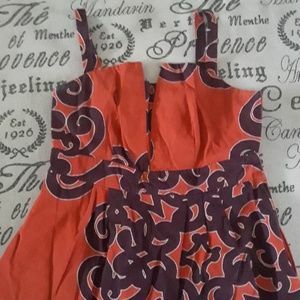 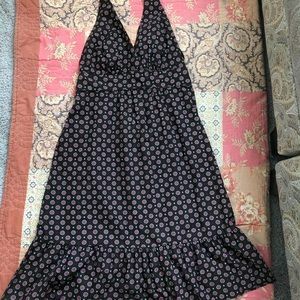 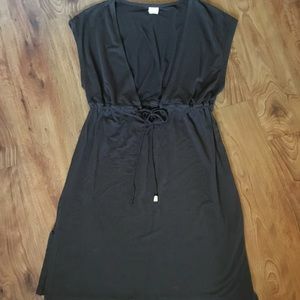 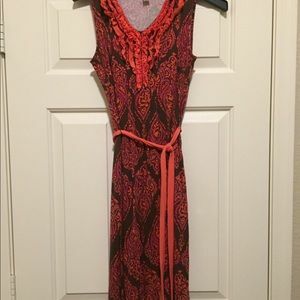 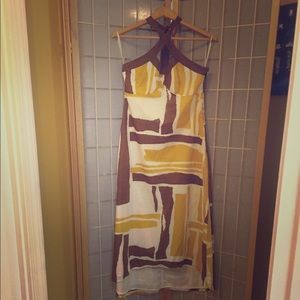 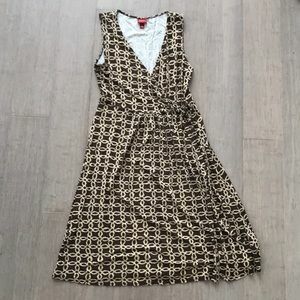 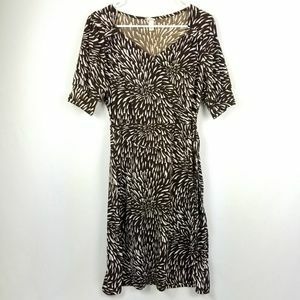 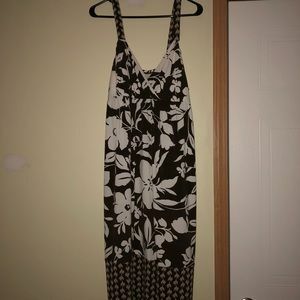 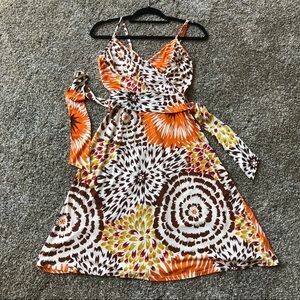 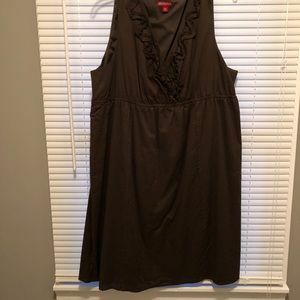 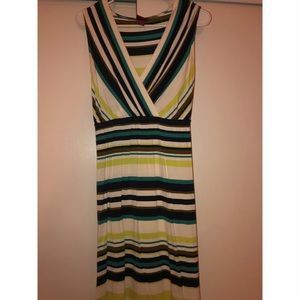 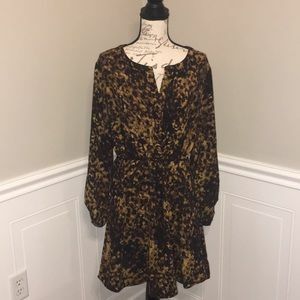 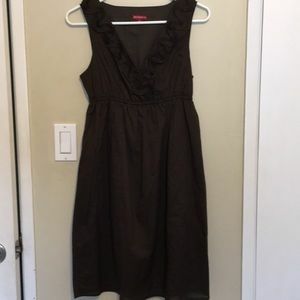 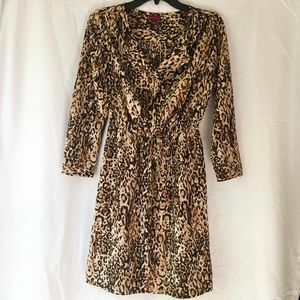 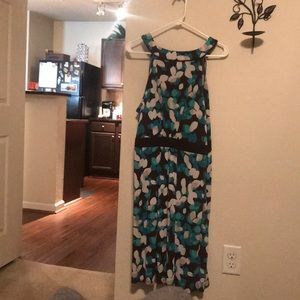 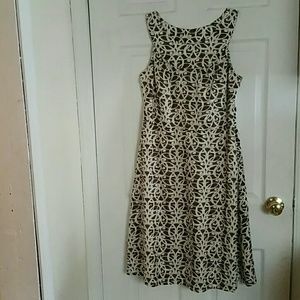 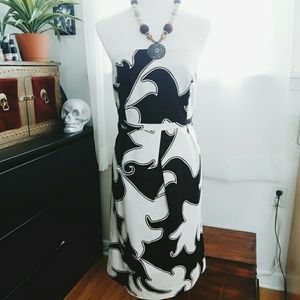 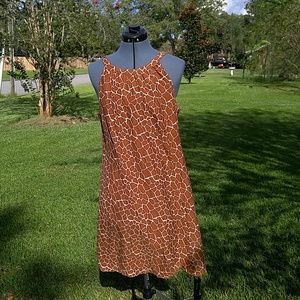 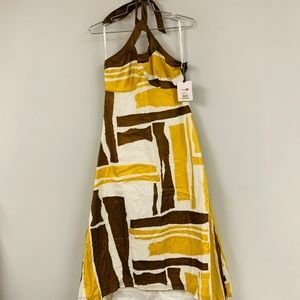 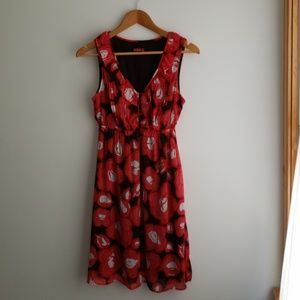 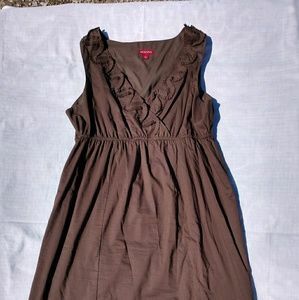 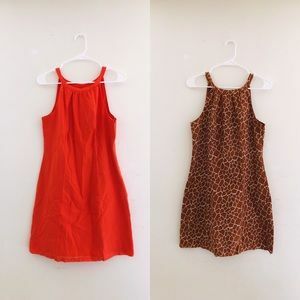 Women’s Medium Merona Cotton Summer Dress! 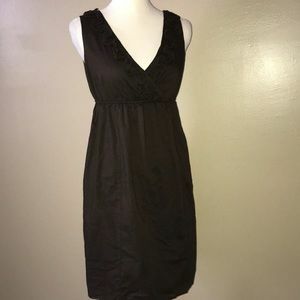 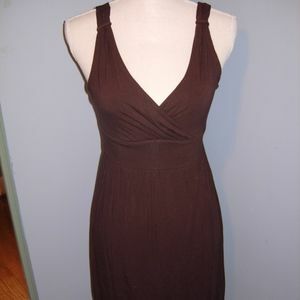 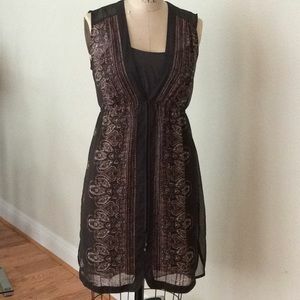 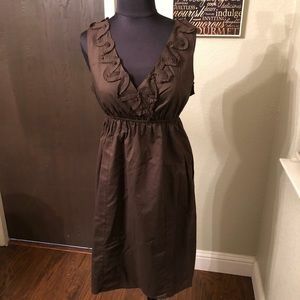 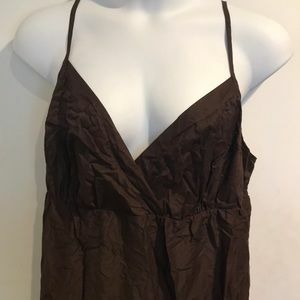 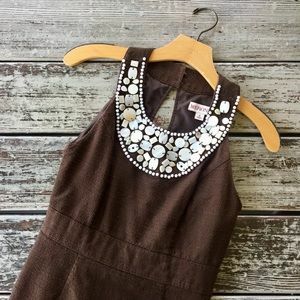 Merona chocolate brown summer dress. 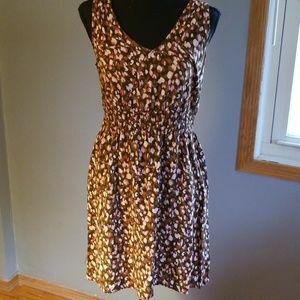 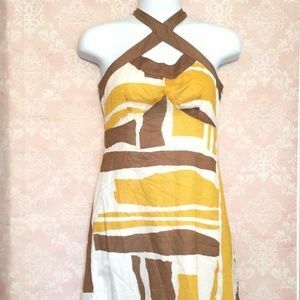 Beautiful brown & beige summer dress.